I wonder what we ever did in the days before the iPhone? I treated myself to one about a year ago and it revolutionised my ways of communicating and entertaining the kids. My much-loved gadget has proven its value time and time again by distracting my rambunctious children at critical times, meaning I can breathe a sigh of relief at the supermarket or in the doctor’s waiting room. The thing is, I don’t know whether to be delighted or dismayed when I watch my two-and-a-half year old operate my iPhone with as much expertise as me! 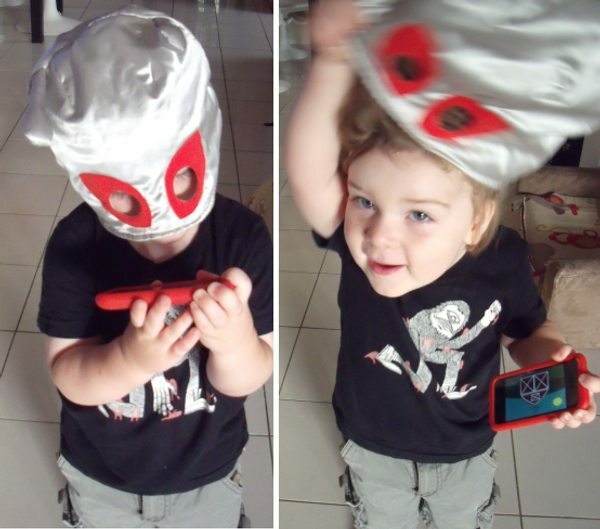 We thought we’d share a few of our very favourite iPhone Apps with you and hope you’ll share yours with us. Peekaboo Barn is awesome for toddlers. 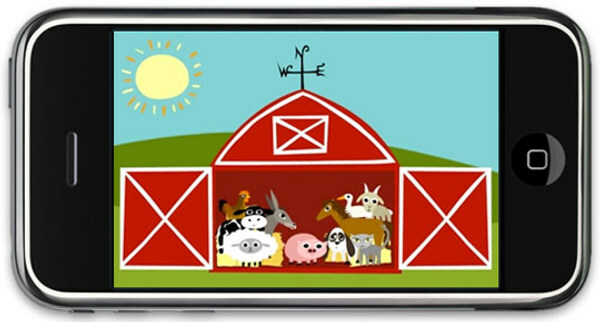 Tap the screen to open the barn doors where a different farm animal is revealed each time. The cow moos and the cat meows and the cutest little child voice says the name of the animal. We’ve had such good value out of this one. Peekaboo Wild was released recently and is just as charming with its wild animal theme. Each costs $2.19 but you can try before you buy with the Lite versions. When it’s not convenient to take a real book with you, then this is the answer! 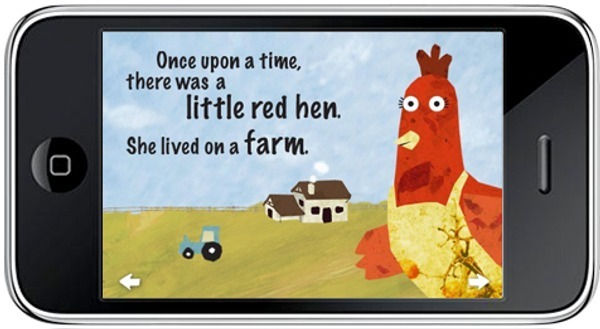 The classic tale of The Little Red Hen comes to your iPhone as an animated storybook with appealing graphics to keep them riveted. At just $1.19, it’s a must-have. Baby Piano seems to hold interest across many ages of kids, including babies. The graphics are neat, the sounds teach the basic scale of notes and again, there is a free Lite version so you can try before you buy. Smack Talk ends up being far more amusing than you think it’s going to be. 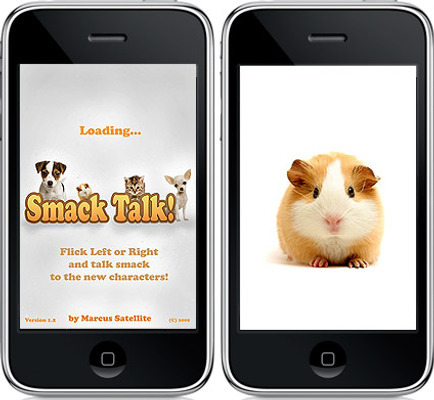 You speak into the microphone and a cute animal repeats back what you just said. Whether it’s a good thing or not, there are hours of fun with this highly entertaining little App. Never mind the kids – you might find yourself bringing this one out at your next barbeque! Have a look at the video below to see it in action. It’s $1.19. The Wheels on The Bus App is my two-year-old’s favourite, hands down. He demands it time and time again. Yes, you have to listen to the song until your brain hurts, but it gets you out of some tricky situations and you can choose one of five languages for a small reprieve from the English version. Show it to your baby, or let your toddler move the characters up and down or open the doors of the bus. It’s also $1.19. I love Zen Garden for its non-kiddy looks. I’m all for super-attractive kid-oriented graphics but it’s nice to mix it up a bit with something a bit more subdued. 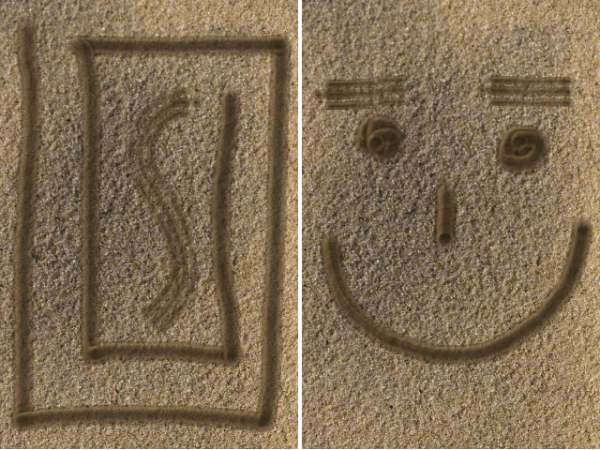 I’m sure most people have gotten rid of those Zen Garden living room sand boxes that were all the rage earlier this decade. Now you can pass on that special kind of relaxation to your kids with this tranquil drawing app. 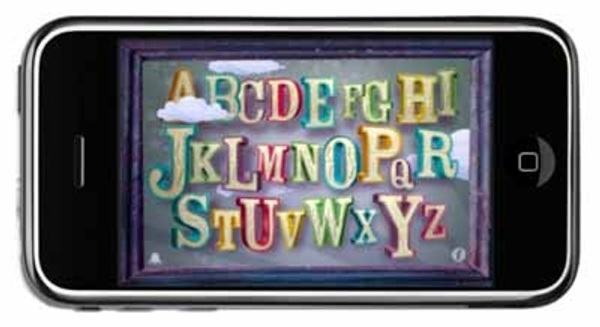 ABC Oddity is an alphabet app designed to appeal to the aesthetically-conscious. Whether your kid loves it or not, it’s sure to thrill you with its irresistible hand-drawn looks. We can only hope the stylishness rubs off on the kids! 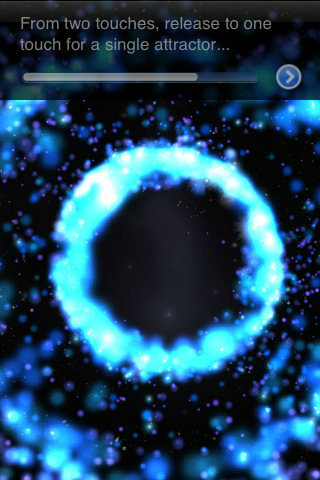 If I hadn’t experienced it first-hand, I would never have believed that an iPhone app could be so truly relaxing and mesmerising as Galactica. With the swish of a finger, toddler and adult alike are transported to outerspace where supernovas explode and glowing dust particles swish gently around to soft music. It’s described as the lava lamp for the iPhone, and I think that description hits the spot! 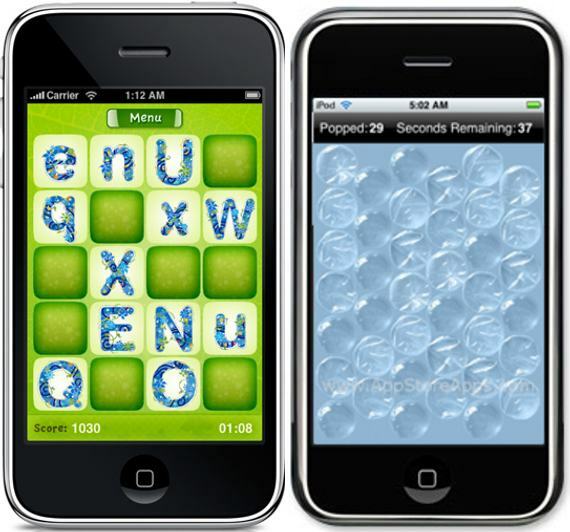 We’ve also featured some other iPhone apps in the past that are worth checking out. We hope you like our roundup! Of course there are thousands of kid-centered apps out there so we’d love to hear about your favourites. Here’s a photographic treat for you of my youngest son playing Peekaboo Barn. 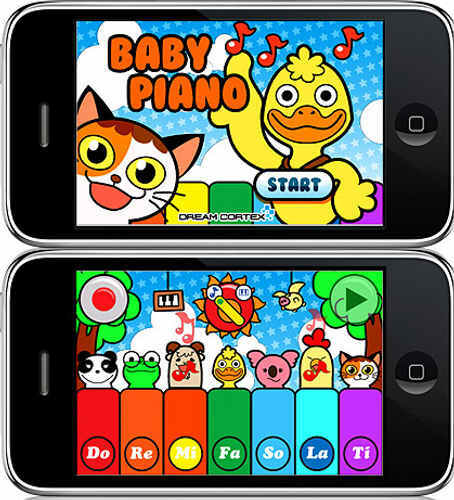 Kids today – they’ve got the world at their fingertips… literally!